I am known on PSN as Crazygirl84 I am a female gamer. Yes, the 84 is the year I was born, April 28th. I have been gaming since I could remember, I have a picture with me playing Atari, and its always been my enjoyment and my relief. Being an only child contributed to my attraction to gaming, it was my entertainment, but I must give credit to my cousin Chuck who is 6 years older than me, his mom used to keep me after school, so I would go in his room and play Nintendo until he came home from school. I was only child, but I come from a large family and have cousins that are all close to my age, gaming brought us together on many occasions especially with Nintendo and Sega Genesis. 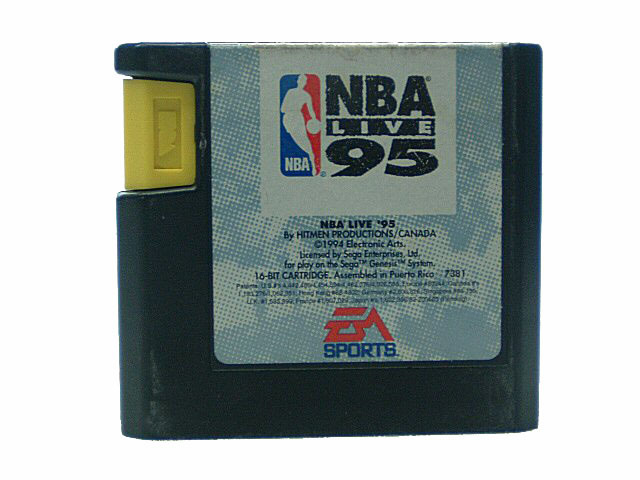 We would trade games, break games, borrow games and never bring them back it was the best. My cousin Chuck I pushed him out the bed. My cousin Rob on the top left in the blue. We would all spend summers in the country with our grandparents, being in a rural area we would have plenty to do outside all day, but when it rained we would all go to my cousin Rob house who lived up there and play Duck Hunt and Track and Field with the Nintendo pad you could run on. It was ahead of its time way before Xbox Kinect and we would play until we had no energy, still never could do the triple jump on there. I knew I had a passion for games the day my parents got a PC. We got it from my cousin Chuck’s Dad who had “upgraded” and he gave that computer to me. Chuck said he was going to put a game on it and you had to use MS-DOS to start it up. The day I was introduced to Doom I knew I would be playing video games for the rest of my life. It was so violent I know, but I enjoyed playing it for hours. It wasn’t Mario Brothers it was killing, shooting and the graphics were top notch (ha-ha). I played Doom until I got to the point I could play on the hardest level. As I grew older, I kept playing, while many of my friends and cousins didn’t game as much as me, but would come over and play from time to time. I would get games for birthdays and Christmas, and when Blockbuster started carrying game I would rent them. The newest systems I would always want, SEGA Genesis (which I still have) I have to say was my favorite system the games on that system stick out to me. 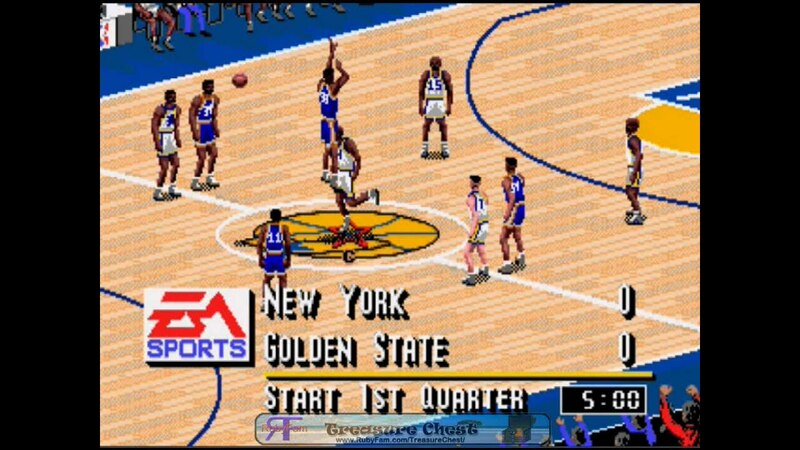 Favorite games were Pit Fighter, Sonic, Streets of Rage, Joe Montana Football, and many of the beginning EA Sports basketball games with the yellow tab. After SEGA, I got a Sony PlayStation, of course with no memory card and had to keep it on so that I wouldn’t lose my data if I was trying to beat a game. Eventually, went on to PS2, but became a traitor and purchased an XBOX 360. The 360 was the first console that I purchased on my own and was not given to me as a gift. First games I purchased were, NBA Live, NCAA Football and someone told me about this game called Call of Duty 4: Modern Warfare and that you can play online with people. Mind you I tried to play Madden online on the PS2 on dial-up it was not a good experience, so I was skeptical. I had just recently got high-speed internet, so I said its worth a try. Call of Duty changed my whole way of gaming, it was so much fun I spent hours playing. I would get off work, play, go to class and come back and play all night. Although it was the first time I was called an “N-word black B#tch!” it was still fun LOL. Ok so I am enjoying my new system and one day I get these rings and it won’t turn on. I powered up my slow running laptop and see its called the “Xbox Ring of Death.” Whoa talk about heartbroken, I see it had been happening so much and people were saying that PlayStation 3 was better, and you didn’t have to pay to play online like Xbox Live. Got a little emotional going down memory lane. I forgot rob had the power pad!!! Nintendo always innovating. Love to see you still gaming. Love to see you shining.